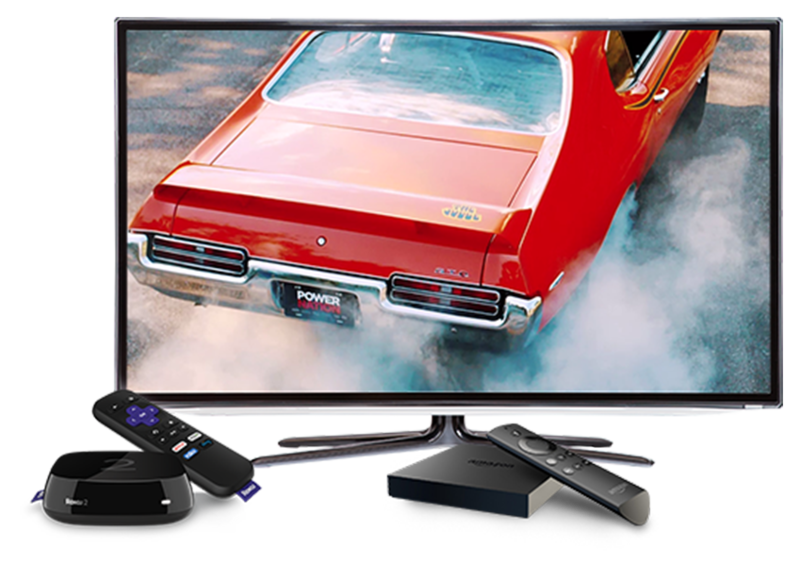 The hosts of PowerNation share their automotive expertise by providing the television and digital audiences with the confidence and conviction needed to complete their projects. While building and fabricating the toughest and most durable off-road vehicles, the hosts of XOR share their expertise to keep viewers motivated to build their own rigs and put them on the trail. 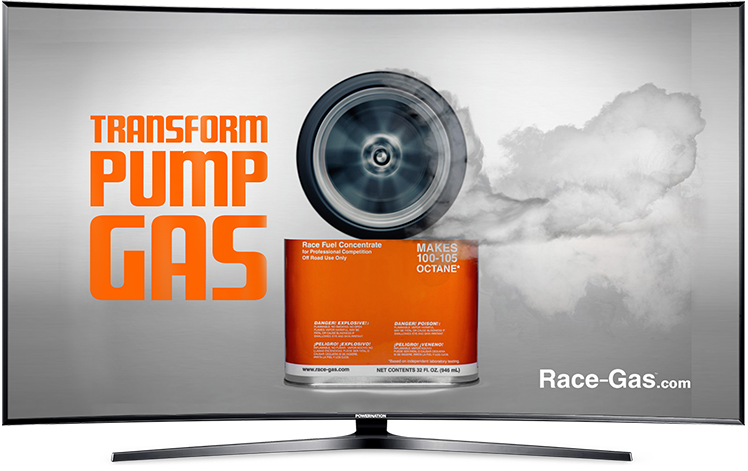 Our Engine Power hosts share their deep knowledge of making horsepower with mild street engines or full-blown race powerplants. 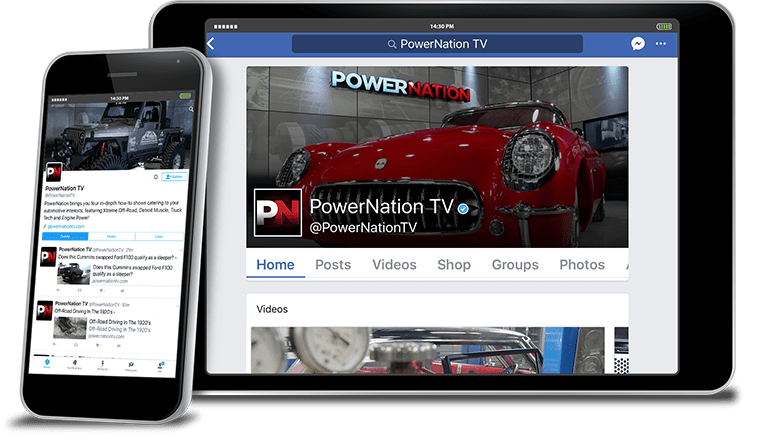 PowerNation Daily reaches the 18-34 male digital enthusiast market by taking viewers behind the wheel with everything that is trending in the automotive world. 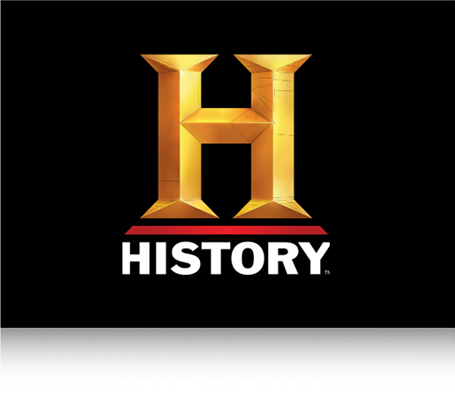 History Channel® is the registered trademark of A&E Television Networks, LLC. 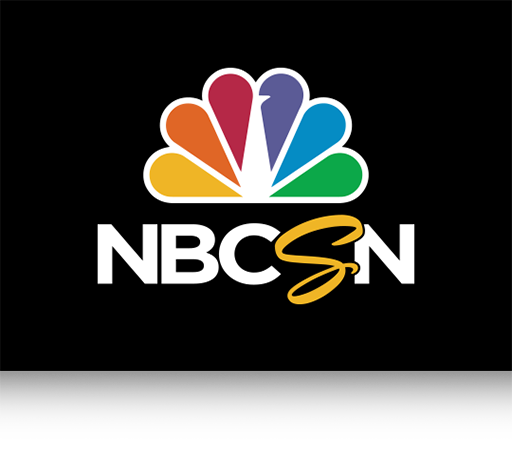 NBC Sports Network® is a registered trademark of NBC Universal. Paramount Network®is the registered trademark of Viacom International Inc.
CBS Sports Network® is a registered trademark of CBS Corporation and CBS Broadcasting Inc.
Roku is a registered trademark of Roku Inc., Amazon Fire TV is a registered trademark of Amazon.com Inc., Apple TV is a registered trademark of Apple Inc., App Store is a registered trademark of Apple Inc., Google Play is a registered trademark of Google. 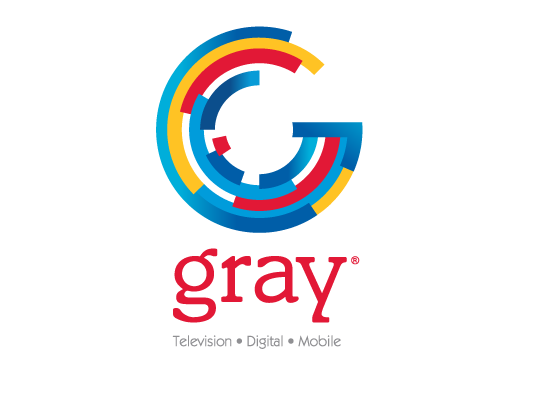 PowerNation provides complete marketing strategies that connect your products to consumers on television and online. 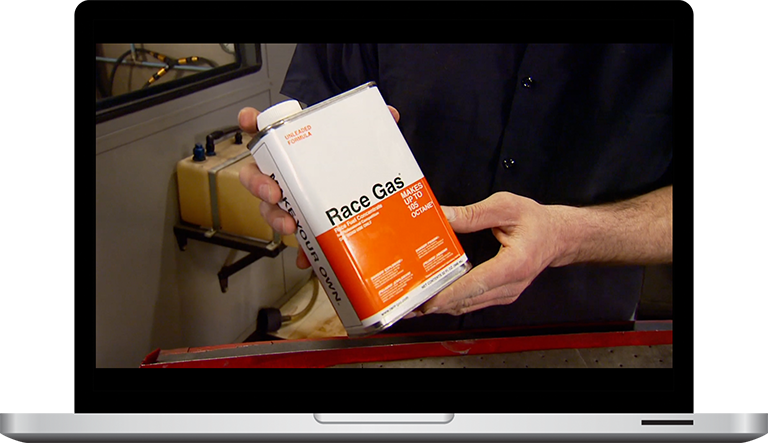 PowerNation’s expert hosts seamlessly integrate your products into the most watched automotive how-to shows in America. 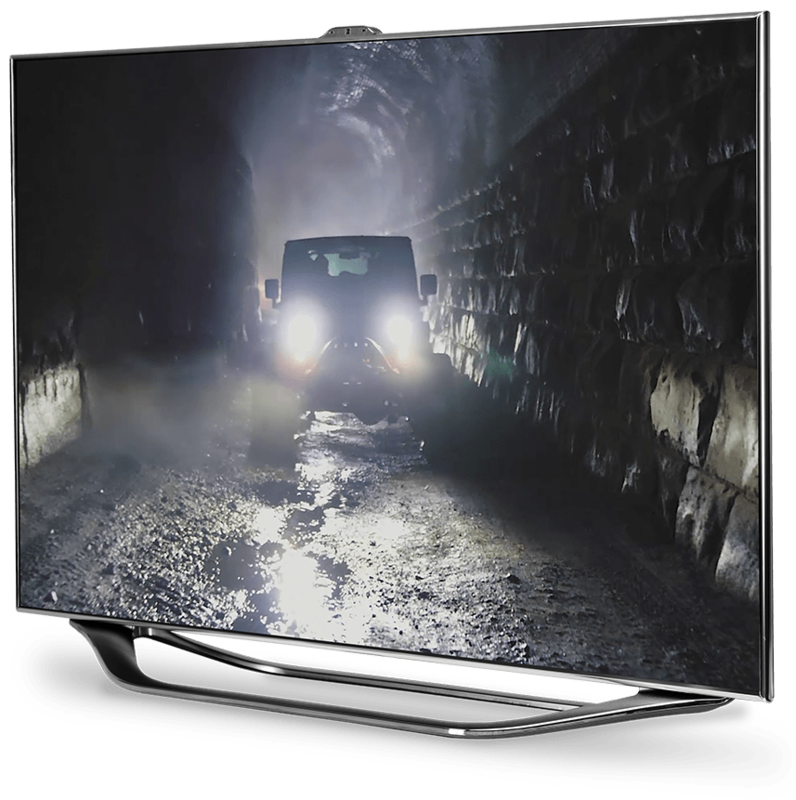 PowerNation places your media in front of the largest enthusiast audience. 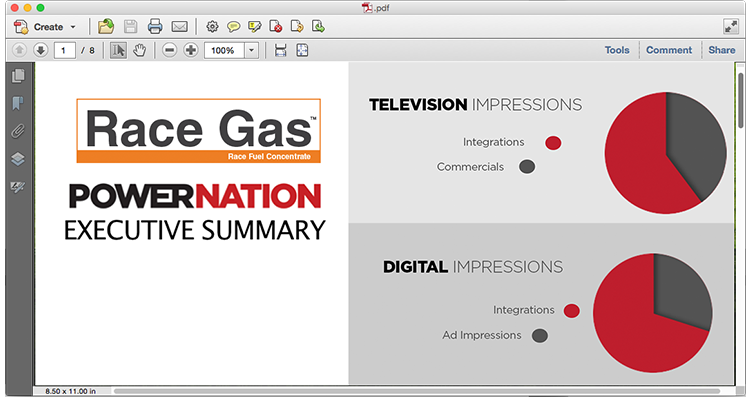 PowerNation provides comprehensive ROI reporting to eliminate the guess work.